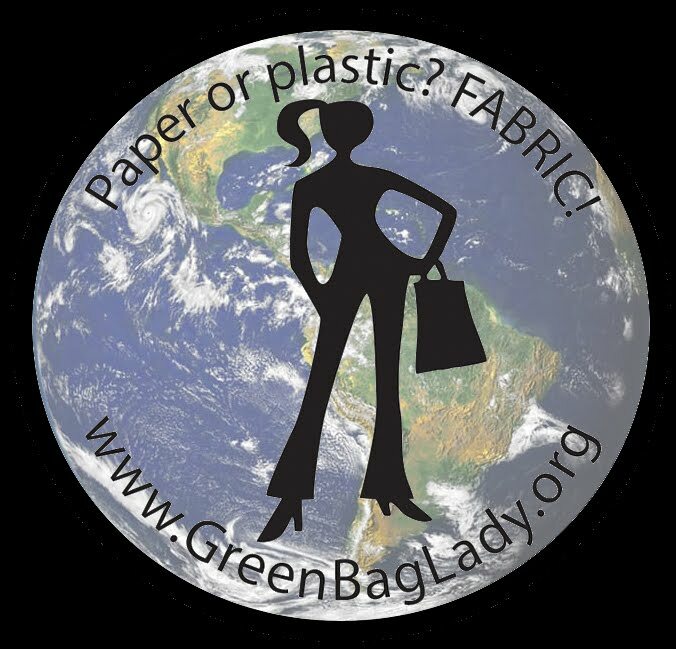 Green Bag Lady: New Labels! We have some pretty new labels here at Green Bag Lady. SO excited about them and the logo on them! YAY! They are narrower than the old ones, but they iron on great and are SO much cheaper! Thrilled that we found Starlight Labels and the amazing people that work there. Lottie and her team have worked with us to develop this label and it is perfect for our needs. We are ordering them in ever increasing quantities due to all the lovely people around the world starting bag making chapters. Want to start a chapter in your area? It's easy peasy! Send me an email at the address in the photo. Check out Starlight Labels for all your clothing label, name tags and clothing stamp needs!